Josiah Wallace | Clarksville Sports Network - Clarksville Tennessee's most trusted source for sports, including Austin Peay State University. 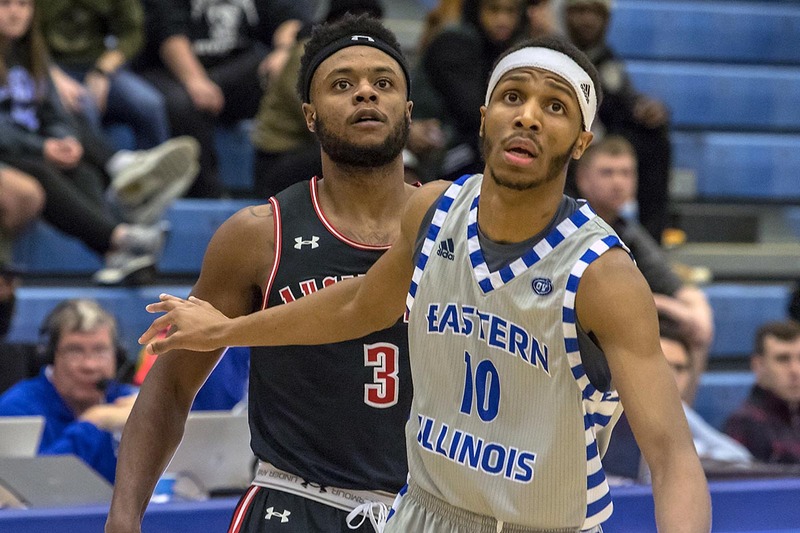 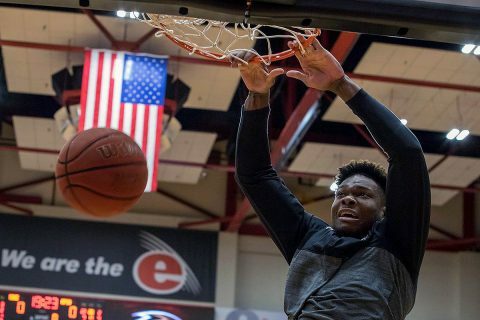 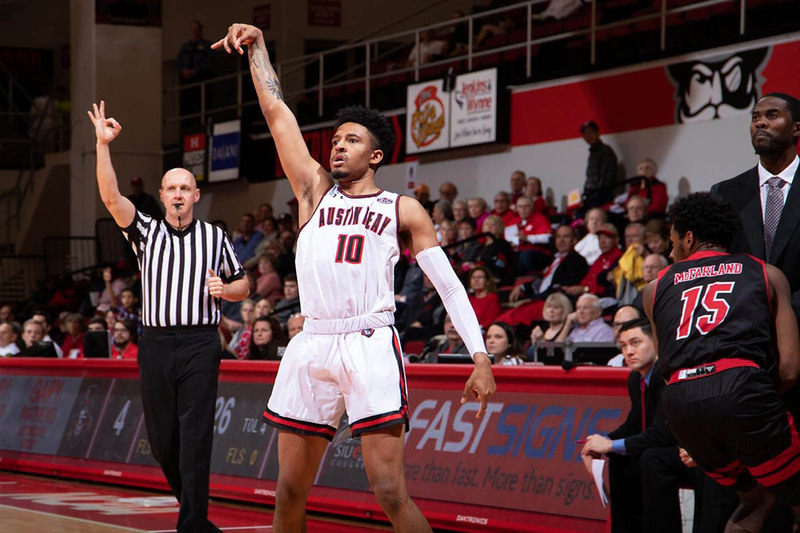 Clarksville, TN – In addition to its chief objective—maintaining its spot at the top of the Ohio Valley Conference standings – Austin Peay State University (APSU) men’s basketball team will have revenge on its mind when the Govs host Eastern Illinois, Saturday, in the Dunn Center. 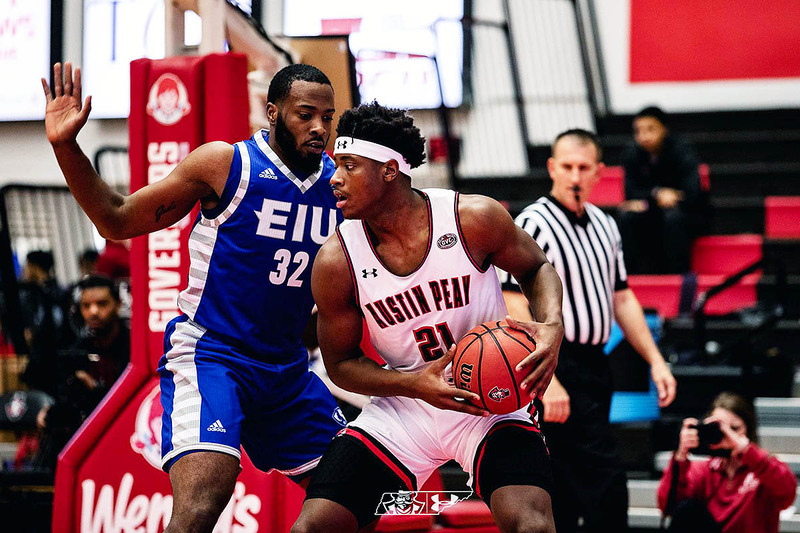 Clarksville, TN – The most arduous road swing of Austin Peay State University (APSU) men’s basketball team’s Ohio Valley Conference season comes to a close in Charleston, 3:15pm, Saturday, January 19th as the Govs look to remain unbeaten in league play as they take on Eastern Illinois.